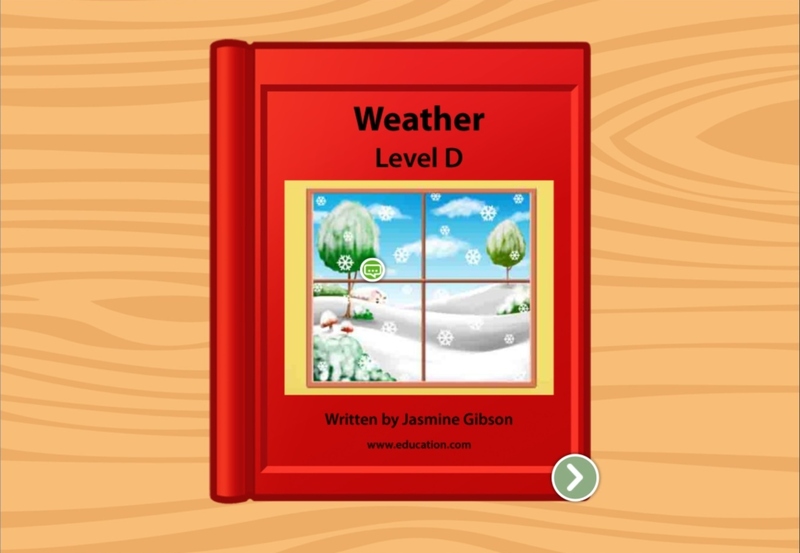 Help kids learn about the rainforest and all the life in it in this leveled book made just for beginning readers. 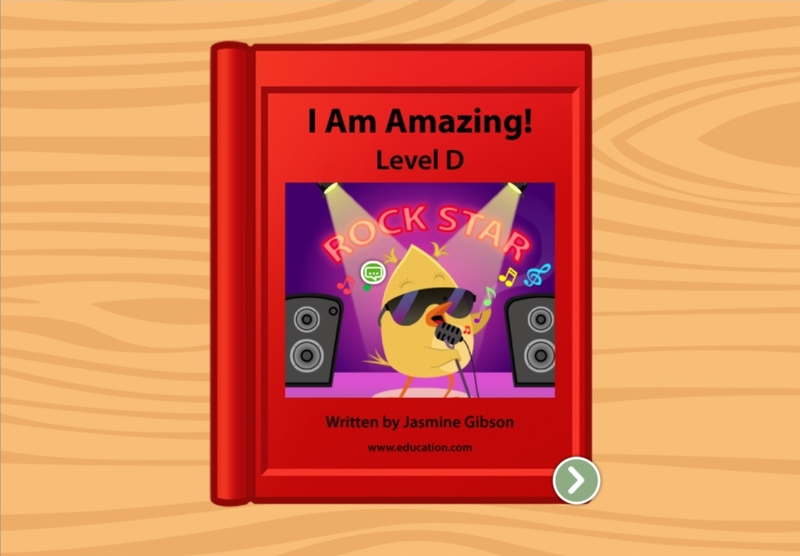 In this leveled book that goes over a fun restaurant visit, starting readers will read about going out to eat, from being seated to paying for the check. 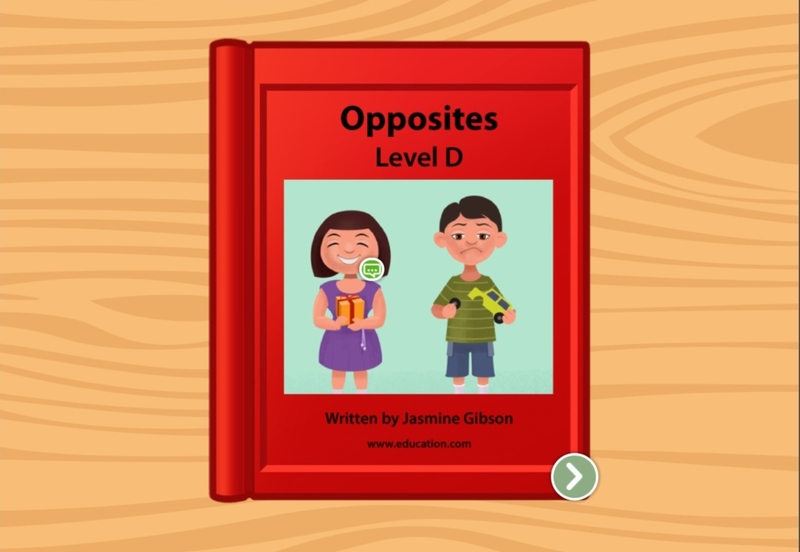 In this story about making new friends, the earliest readers can learn how fun it is to make new friends and get some practice reading, too. 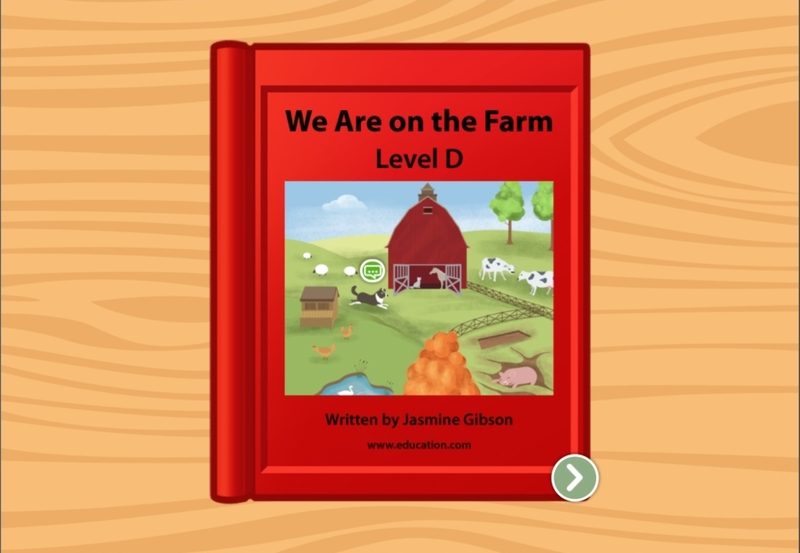 This summer story is made for beginning readers, using short sentences and familiar vocabulary words to get them used to reading. 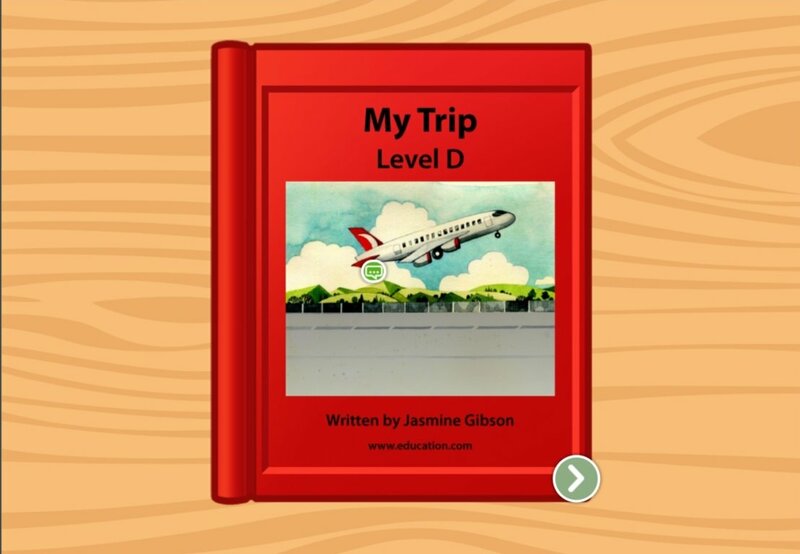 In this interactive story made for beginning readers, kids can read about their new friend Mya and the ways in which she and her family spend their day. 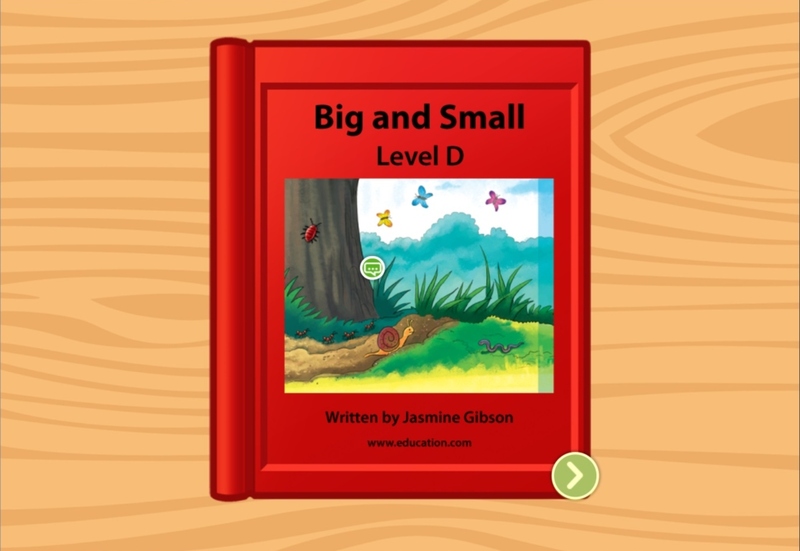 Teach children all about size comparison with this fun leveled book. 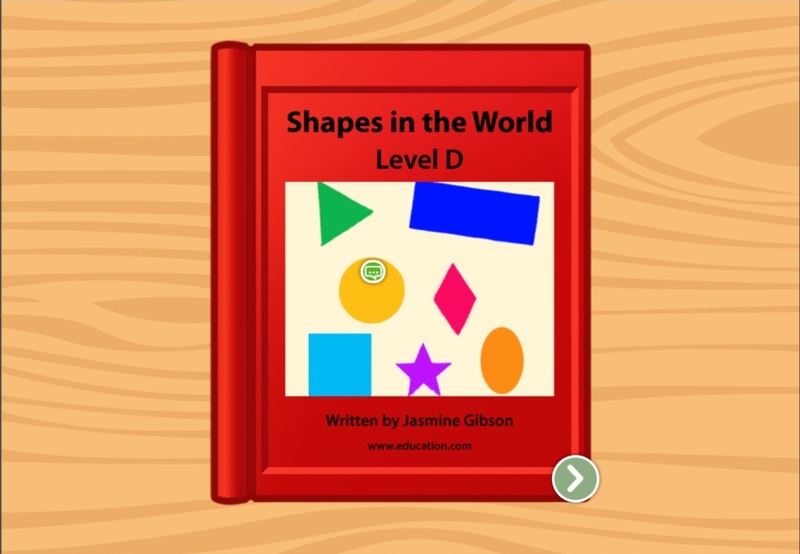 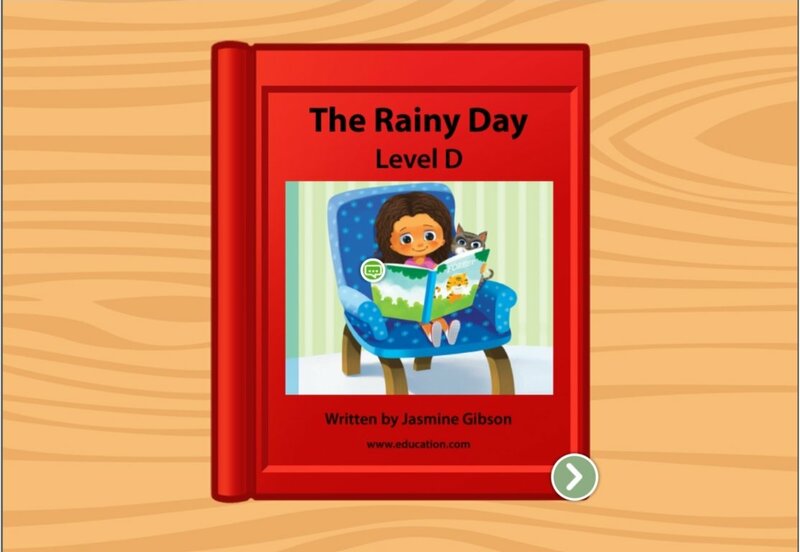 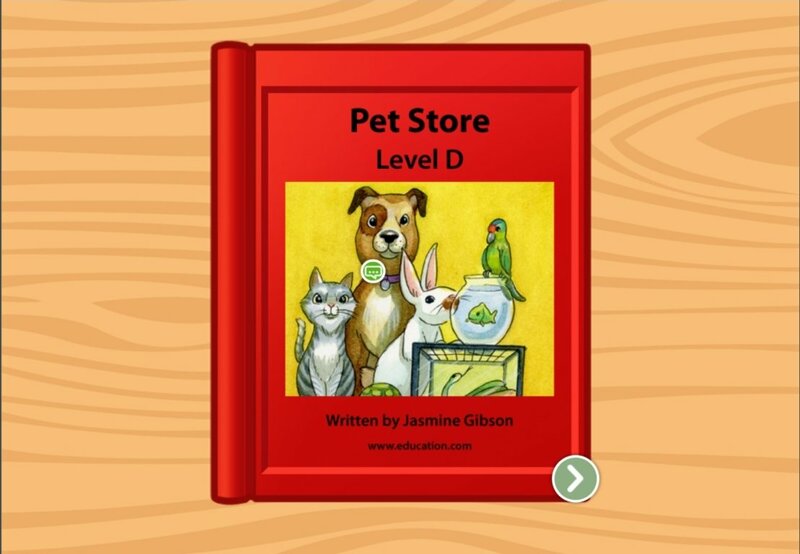 Children practice reading and get rainy-day activity ideas in this leveled book.